October in Boston is absolutely beautiful. The leaves have turned orange and yellow, the air is cool and crisp, and the city hosts its iconic rowing event, the Head of the Charles Regatta. 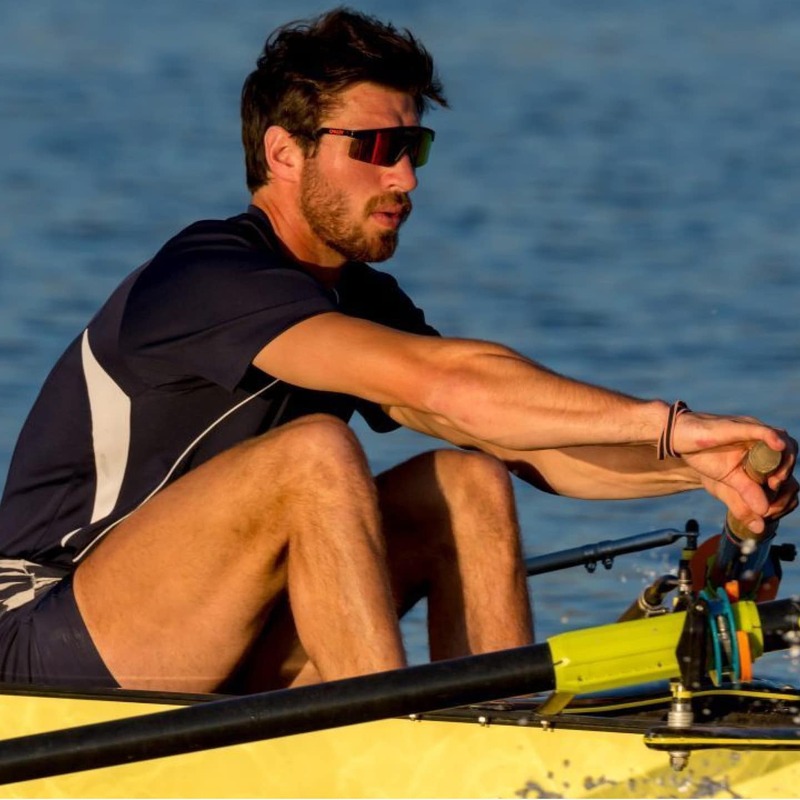 For over 50 years, Boston has invited the world’s best rowers to the waters of the Charles River for an action packed two-day rowing regatta. From Olympic and World Champions to novice youth rowers, the Head of the Charles attracts over 11,000 athletes annually from around the globe. This year, The Lenox Hotel will have its own representation in the regatta, a crew racing in the Men’s Championship Four, racing as RowLA. This is quite the crew as all members have represented the United States at the Olympic Games. Charlie Cole and myself, Glenn Ochal are both two time Olympians, and bronze medalists in the London Olympics. 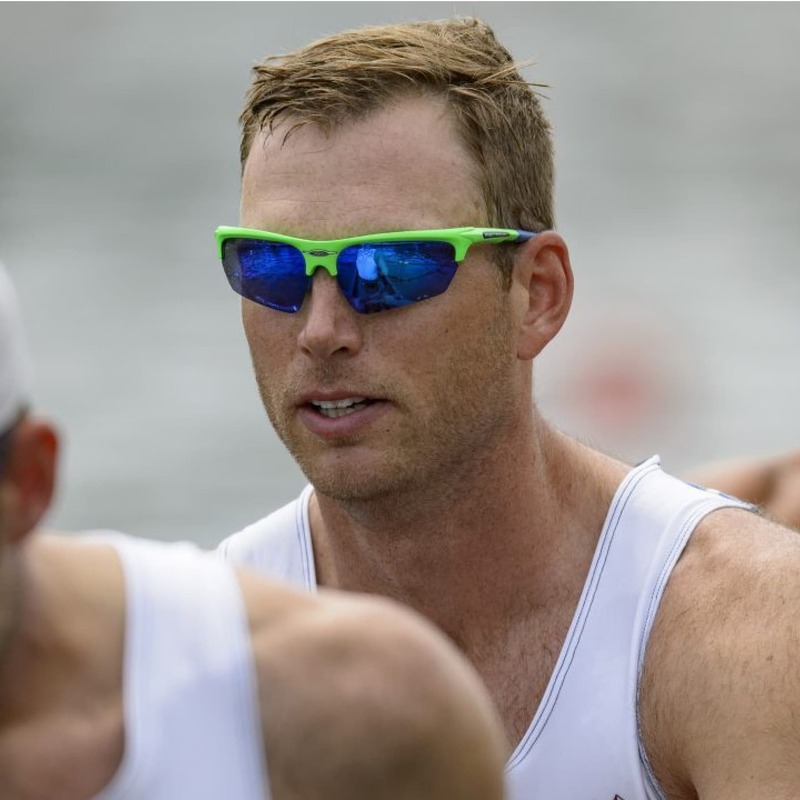 They are joined by Alex Karwoski, a Rio Olympian who recently earned a silver medal in the Men’s 8 at the 2017 World Rowing Championships and Matt Miller, also a Rio Olympian, who is the American record holder on the indoor rowing machine. 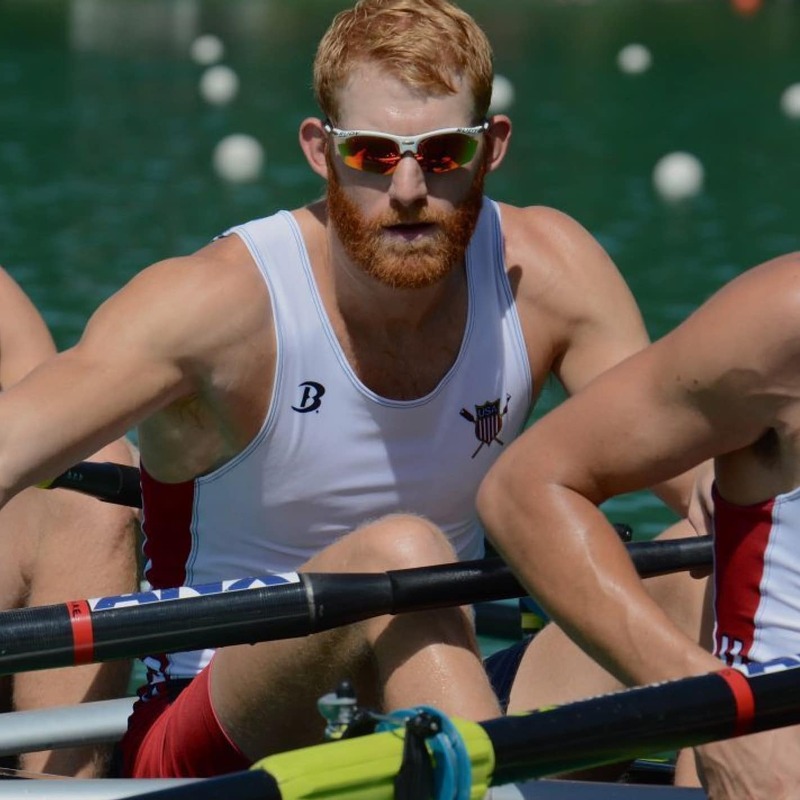 And last but not least, their driver, the coxswain, Sam Ojerkis raced in the Men’s 8 in Rio. 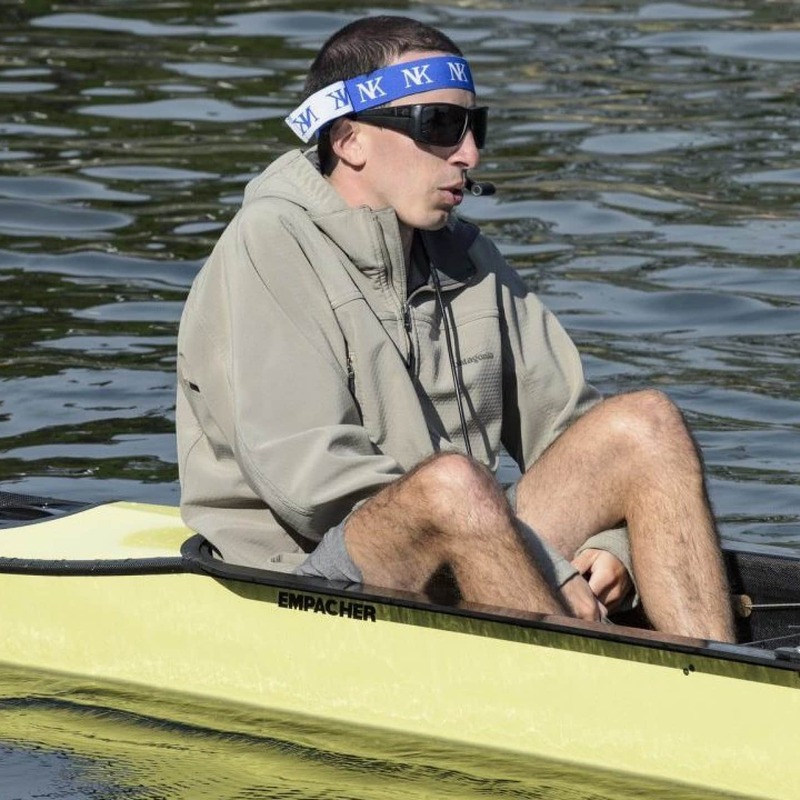 This combination raced in the Championship Four event at the 2016 Head of the Charles, were victorious, and are looking to successfully defend their title. 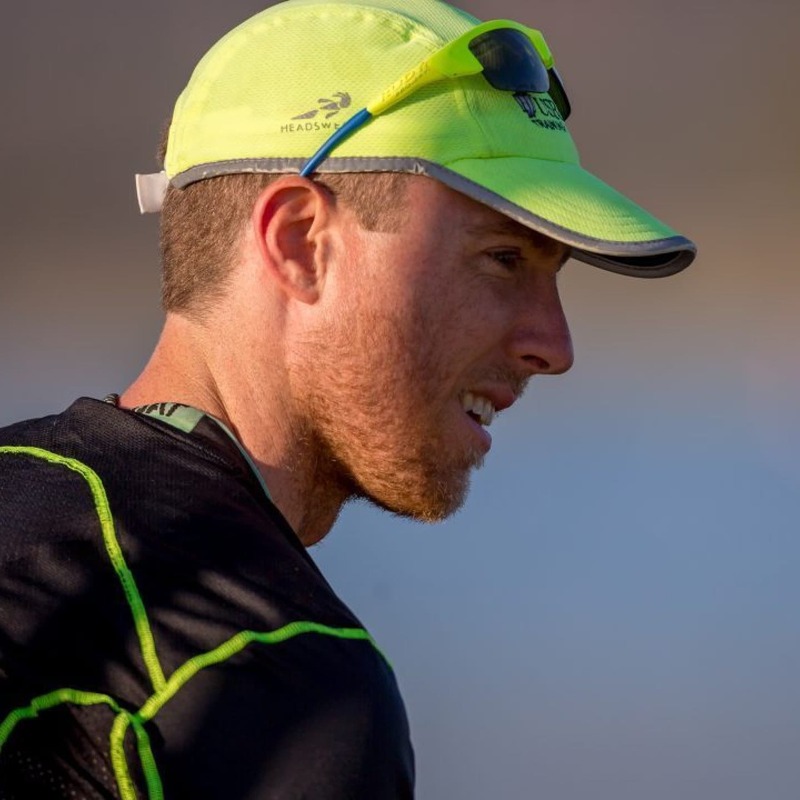 In addition to racing, when the crew joins up in Boston on Friday October 20th, it will be the first time seeing each other since the 2016 HOCR. Spread out all over the country pursuing careers, attending business school, and building families, the 2017 is more than a race for the Lenox crew, it’s a reunion. The sport of rowing creates the strongest of bonds and it is events like the Head of the Charles that annually brings rowers together, strengthening these life long friendships. On top of all of this, the Lenox crew is supporting a good cause, rowing under the club RowLA. RowLA, based in Los Angeles, CA, offers underprivileged inner city girls the opportunity to row, be part of a team, and compete. More importantly, RowLA provides mentorship and academic guidance.. The organization has built a strong network of academic tutors and advisors, administering after school tutoring, SAT/ACT prep courses on the weekends, and college application and essay guidance. RowLA has successfully enrolled girls into many colleges and universities, such as Cal-Berkeley, Northeastern, and MIT, with scholarships or financial aid. The Lenox crew will race on Sunday October 22nd at 1:16PM. They are boat number 12 of the Championship Four event and will be racing in neon green New Balance tank tops. Everyone should make their way to the Lenox Enclosure, located on the Boston banks of the Charles just east of the Eliot Street bridge, to cheer the team on!